..heißts diese Woche bei Winter Wonderland..und zusätzlich hab ich für die Stempelträume auch noch die Vorgaben (grün, Charm, Kreis) erfüllt. Sketch ist von Cute Card Thursday. Das Motiv ist ja mal putzig! Beautiful card! I love how the tree comes up out of the circle. Thank you for joining us at Cute Card Thursday! Very nice card! Love your stamp and papers, just lovely! Cute card! 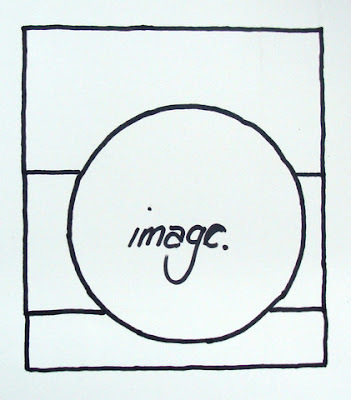 Lovely image! And so great coloring! Thanks for joining us this week at StempelTräume! such a beautiful card with this adorable image! thanks for joining us at CCT. 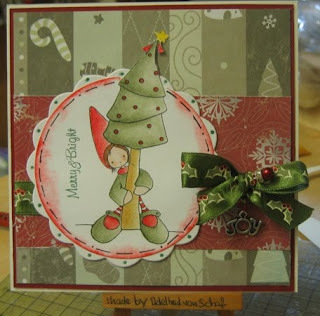 Beautiful Christmas card, thanks for joining in the the Winter Wonderland Challenge this week. This is so cute! Thanks for sharing with us at Stamp Dreams. Eine ganz bezaubernde Karte, dieses Grün ist wunderschön und die Karte gefällt mir prima!